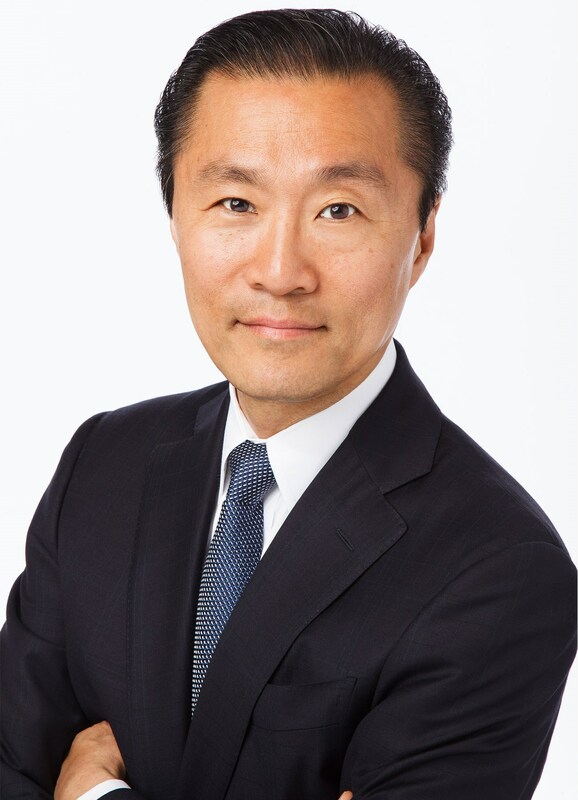 Don Liu is executive vice president and chief legal & risk officer for Target and a member of its executive leadership team. He oversees all legal, risk and compliance, corporate governance and governmental affairs matters for the company. Don also serves as Target’s chief compliance officer and corporate secretary. Prior to joining Target in 2016, Don was executive vice president, general counsel and secretary for Xerox Corporation. He also held in-house legal leadership roles at Toll Brothers, IKON Office Solutions, and Aetna U.S. Healthcare. He began his career in private practice, specializing in securities and mergers and acquisitions. Don currently serves on the Board of CaringBridge and is a member of the American Law Institute and the National Asian Pacific American Bar Association. He formerly sat on the Comcast Asian American Diversity Advisory Council and the boards of the Minority Corporate Counsel Association, where he served as chairman for two years, and MoreBank, an ethnic community bank he helped found.